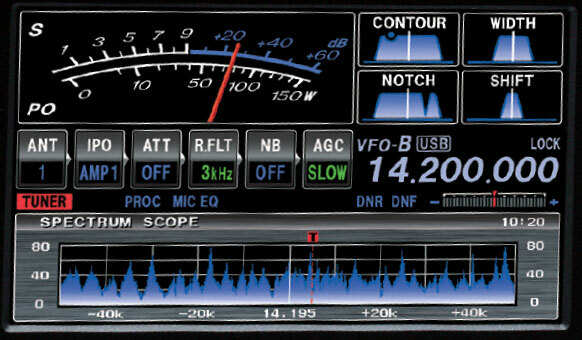 Also Yaesu present during this period a new product, the Yaesu FT DX 3000, a 100 Watt HF and 50 MHz amateur radio transceiver for the casual dxer and for the contester. By using new down conversion and sharp edged crystal roofing filter technology, this trasceiver is positioned just under the bigger FT DX 5000. 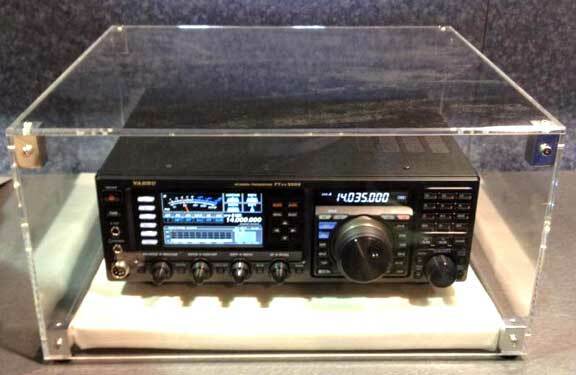 Along to te FT DX 5000 is the sole Yaesu transceiver with a band scope and full digital display. Aspect and dimension are very compact. Price is not yet bee announced. All depends on the PRICE !! !